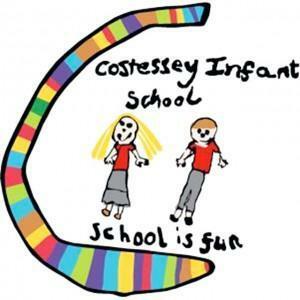 Costessey Infant educates children between the ages of rising 5 and 7 years old. It transferred to Academy status in September 2013. The school was opened in 1929 and has been extended and modernised over the years to provide facilities that are appropriate to the current curriculum and the needs of the school community. Currently the school utilises Oxford Reading Tree as a Reading Scheme and Read Write Inc as a Phonics Scheme. The school looks forward to joining the Junior School as a Primary School on the Junior site as soon as the building development work allows. Curriulum information pertaining to this school is available on its website. EAT wishes to thank the following who stood down during the last academic year; Mrs J Burley 3/6, Mr J Holman 2/2, Mr A Long 2/6, Mrs J Moore 2/3, Mr S South 1/2, Mrs T Smith 0/2, Mrs D Woodley 1/3 and Mr M McCormack 4/6 who had served the school with great loyalty as Chair for over 10 years.